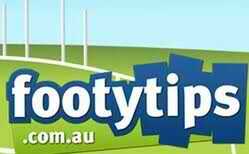 AFL Footy Tipping 2011 has finished so it’s time to announce our winner! Once DFlo grabbed the lead early on in the season he never let it go finishing the season 5 points above his nearest rival, with a very impressive total of 149! A special mention also to Burf who finished in second place and LT who finished third.